Don’t miss that trend, buy and upload your game tomorrow to the app stores! 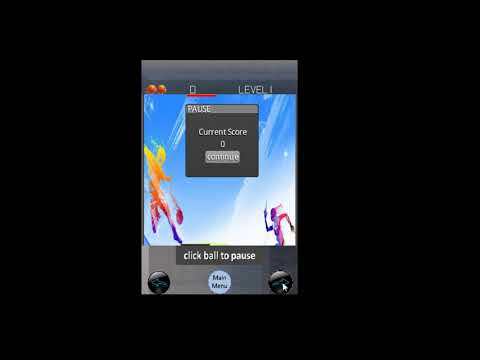 This game is made in libgdx Very easy to edit this game. This game requires libgdx knowledge, Android studio and photoshop. This has been simplified since its not box2d but simply java .